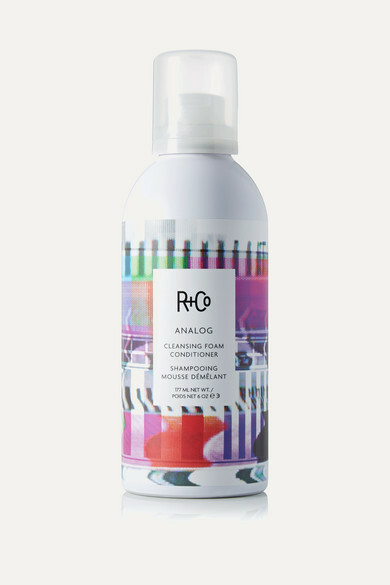 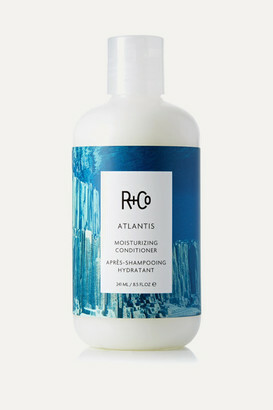 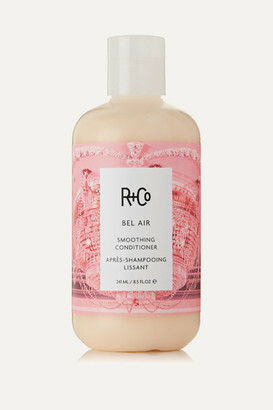 R+Co's 'Analog' is a daily hair treatment that cleanses and conditions. 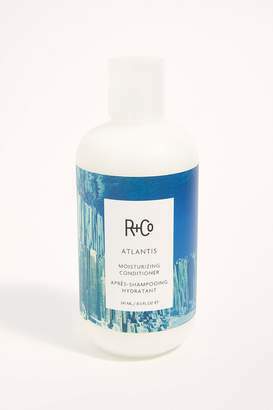 Enriched with Egyptian Argan Oil and Green Tea Extracts from Japan, this foaming formula improves manageability, smooths the cuticle and fortifies to restore volume and shine. 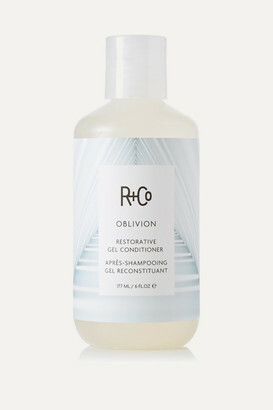 - Fragranced with the brand's 'Love Bite' scent with notes of Orange, Rhubarb, Cardamom, Juicy Fig, Guava, Blonde Woods and Amber - Safe for color-treated hair, provides UV protection - Free from parabens, sulfates, petrolatum, gluten and mineral oils - Vegan and cruelty free -Instructions for use: - Massage a small amount of product into washed hair and comb through gently - 177ml/ 6fl.oz.